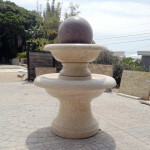 Are you looking for a center piece for your driveway or office? 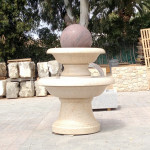 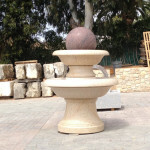 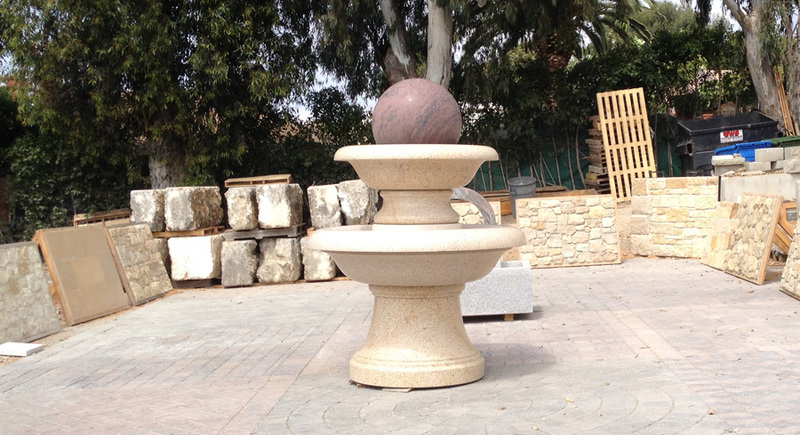 We have a beautiful modern granite ball fountain. When water is run through the top of the fountain, the large granite ball will spin in place creating a stunning focal point.